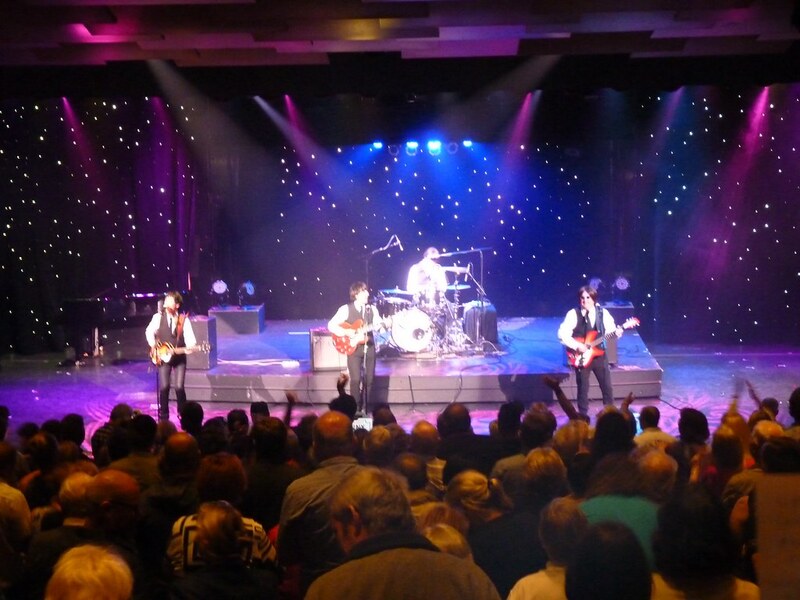 Based in Perth, The Australian Beatles are the No.1 Beatles Tribute Show Band in Australia and Asia. 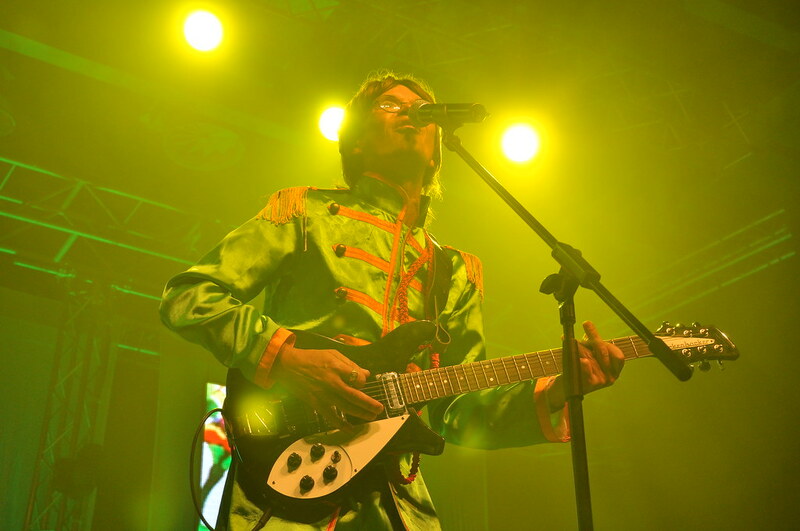 The Australian Beatles are a Beatles tribute band like no other, and feature authentic costumes and instruments. 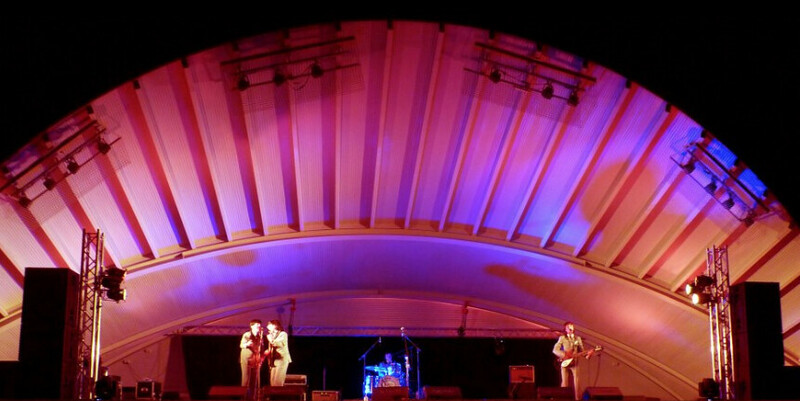 This tribute show band will transport you back to the golden age of rock ‘n roll. 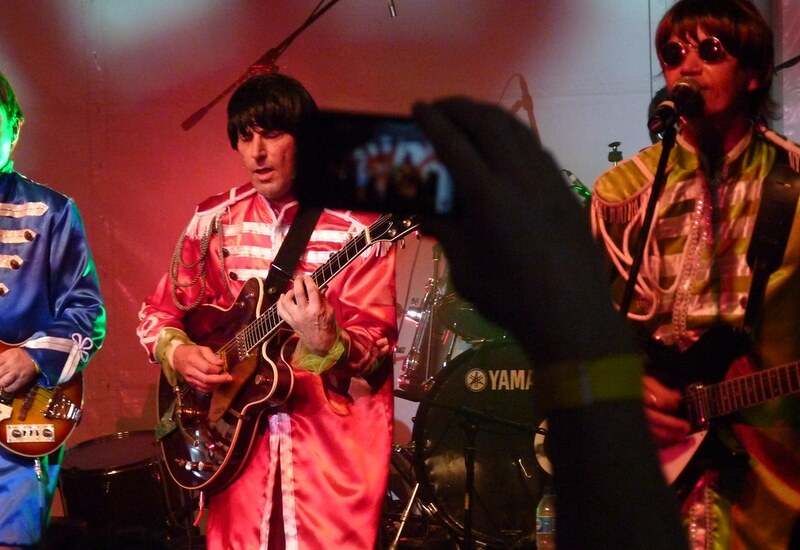 They prove why The Beatles are the biggest selling and most influential band in the history of popular music. Superbly reproduceing the sights and sounds of the greatest band in history. From the early days of mop top hair and matching grey suits, through to ‘Beatle-mania’ and the ‘British Invasion’ of the USA. Not forgetting the astonishing psychedelic horizons of ‘Sgt. Pepper’ and beyond to Abbey Road. 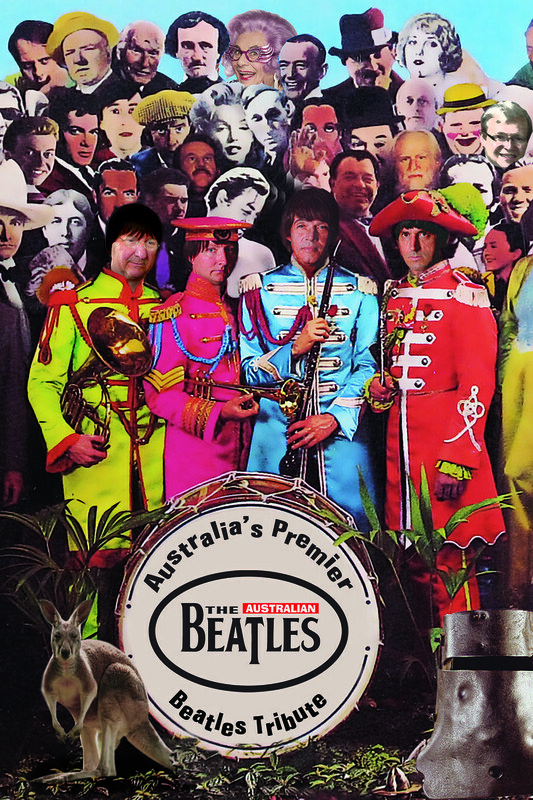 The Australian Beatles tribute show is on a constant world tour! With recent performances in Hong Kong, Singapore, Japan, New Zealand, China and Australia. 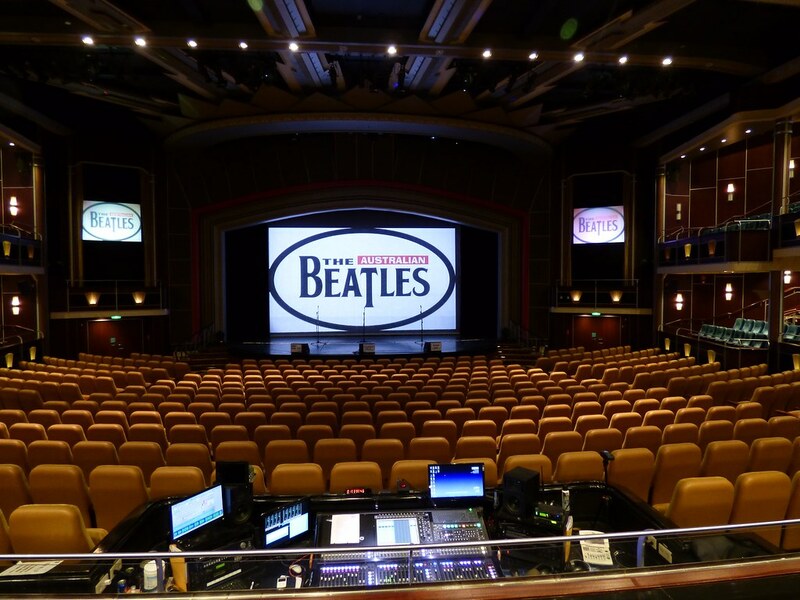 Additionally, The Australian Beatles can be seen performing on the world’s most prestigious cruise ships. 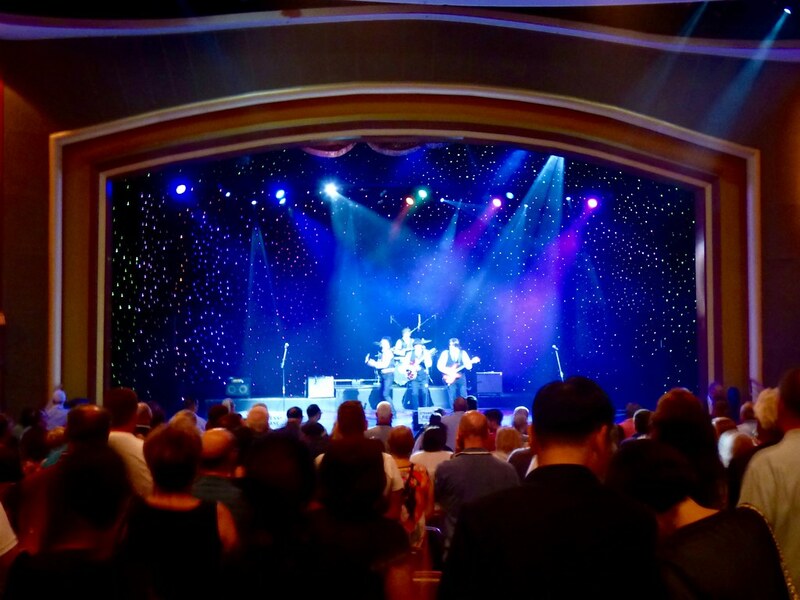 Together with Rolling Stones tribute, Jumping Jack Flash they are booked to perform on Princess Cruises flagship Majestic Princess on 14 seperate cruises around The South Pacific and NZ. 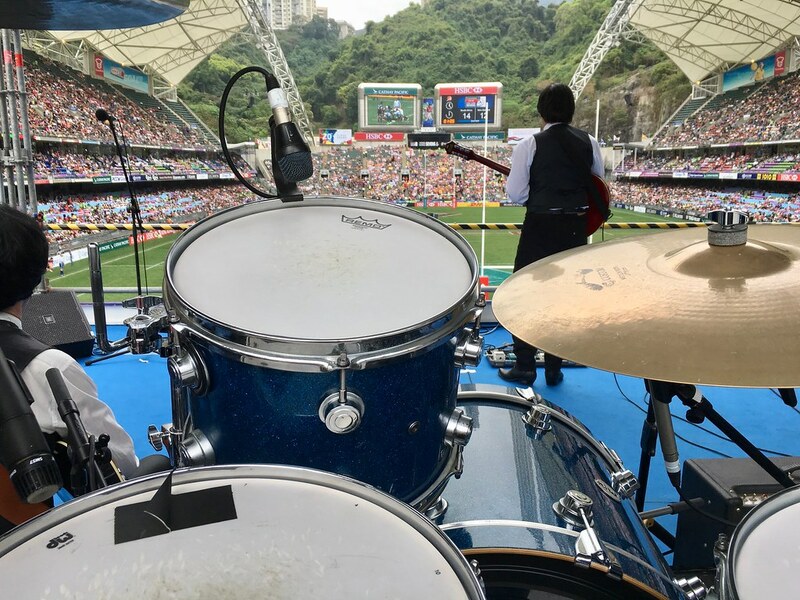 Their recent performance in Hong Kong Stadium was broadcast on Sky TV in UK and USA and Foxtel TV in Australia. 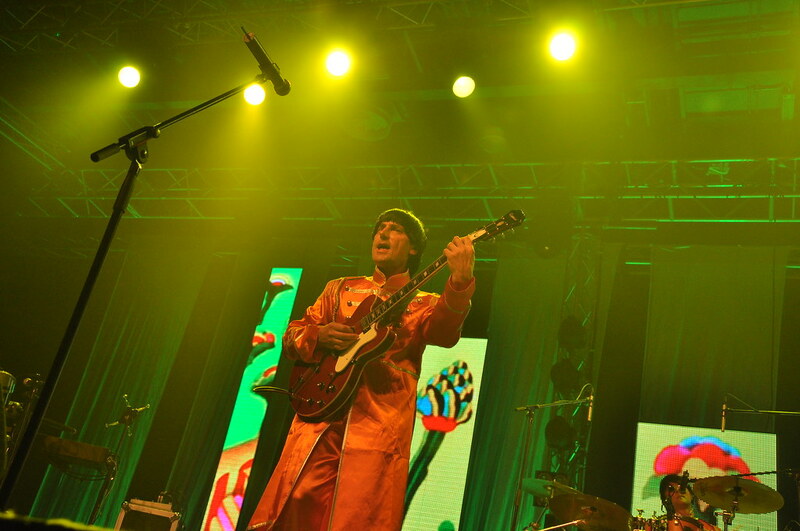 Members of the band have been featured extensively on Australian and Asian TV as well as radio stations 6IX , 6PR, 96FM in Australia and BBC Radio 1 & 2 in UK. 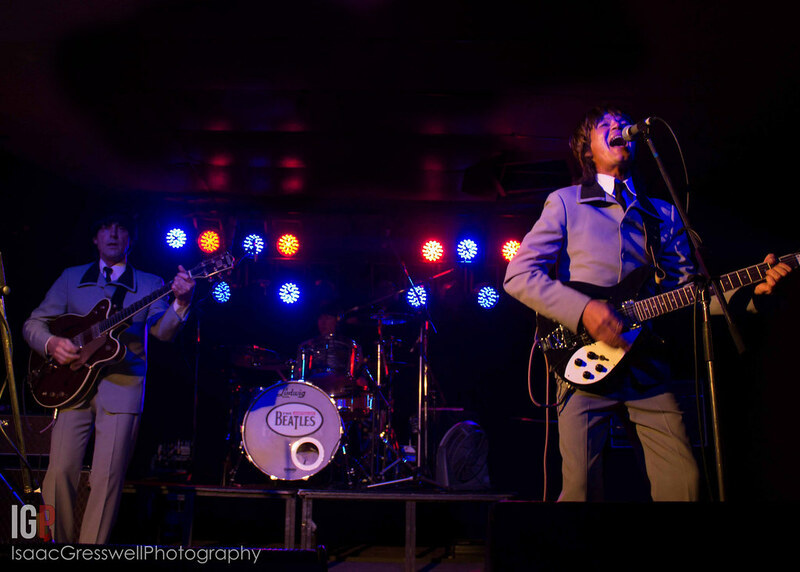 Additionally, members have also performed at The Cavern Club in Liverpool, with drummer Dave Swan also being the Australian Ambassador to Liverpool’s famous Beatles Story Museum. 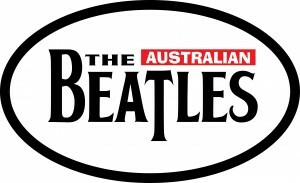 To watch The Australian Beatles in HD full screen; mouse over the video and click the YouTube icon. Click on any photo to view full size in Flickr. 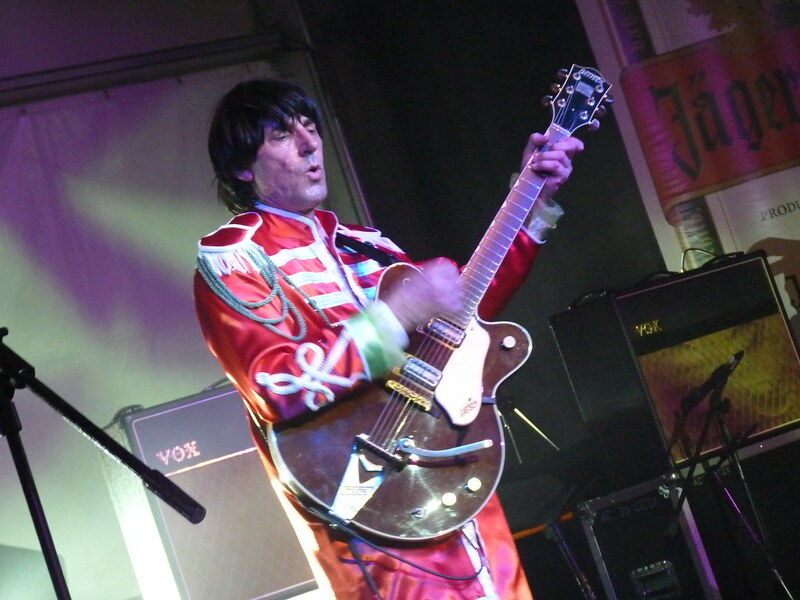 Add in tribute show sets from Jumping Jack Flash (Stones tribute) FREE! 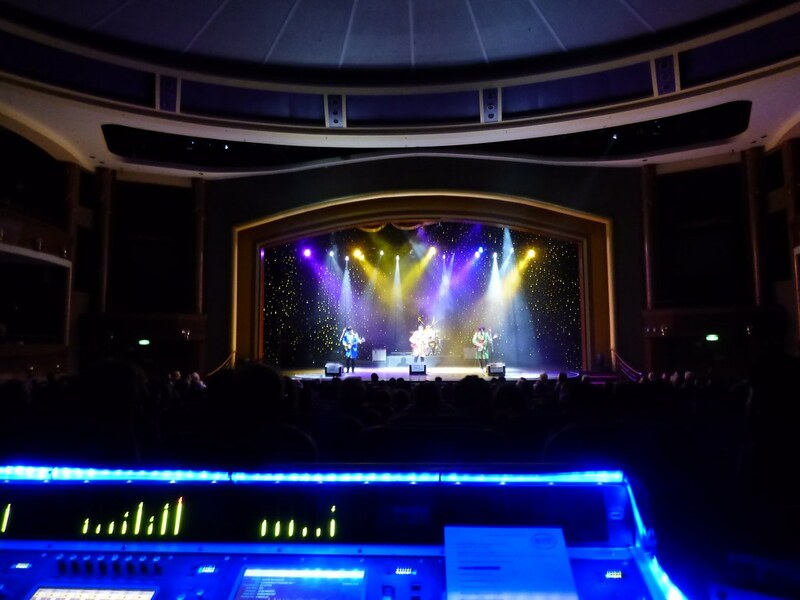 This tribute show continues to perform internationally throughout Asia and Australia, specialising in music festivals, community festivals, cruise ships, themed corporate events, vineyard concerts, and theatre performances. 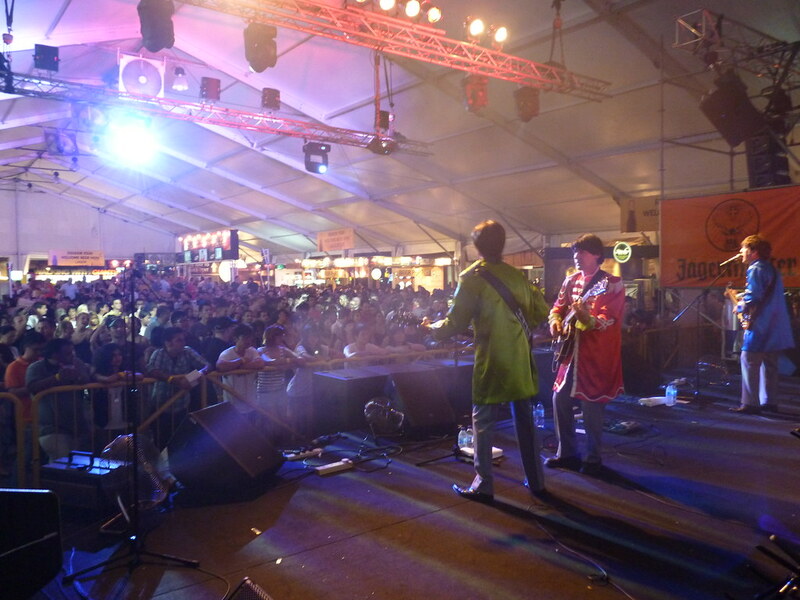 Recent highlights performances include Hong Kong Rugby 7’s – Hong Kong Stadium, Beerfest Asia – Singapore, The Venetian Resort in Macau, China; The Copthorne Waterfront Hotel in Singapore; The W-Hotel on Sentosa Island; The Indonesian Beatles Festival in Jakarta, Rottnest Beatles Festival, Royal Caribbean International Cruises, Princess Cruises, Celebrity Cruises, together with many more local shows around Australia. 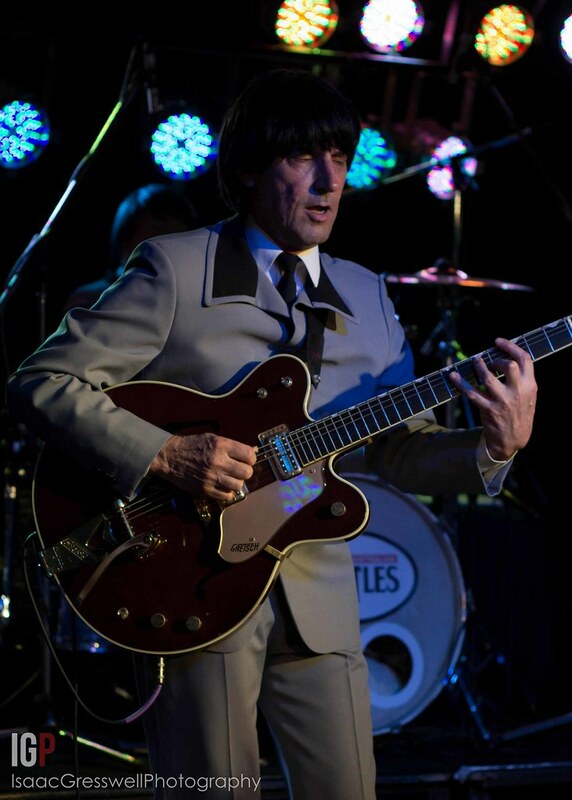 Theatre, festival and corporate shows are now available with a full video backdrop, taking audiences back in time with the sights ‘Swinging Sixties’. This video really sets the scene with the flavour of Beatlemania. 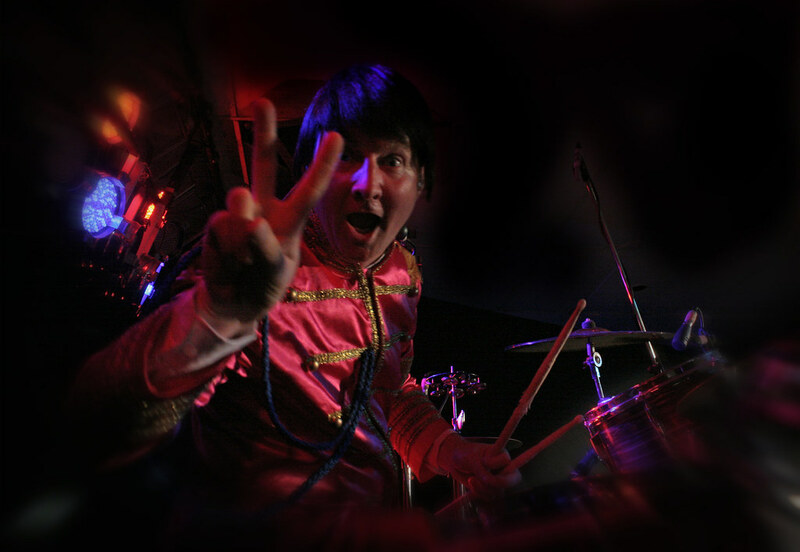 This tribute show can also be booked as part of the All Star Showstoppers tribute evening with the same nucleus of five musicians performing tribute shows to The Rolling Stones, The Blues Brothers, Abba, David Bowie, Cliff Richard & The Shadows, and the unique All Star RockShow and the All Star Supergroup finale! 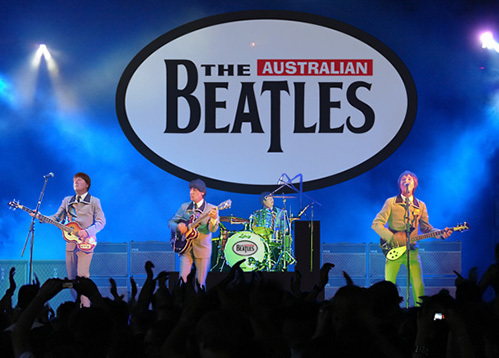 Australian Beatles Tribute Show Band Australia. Performing throughout Australia & Asia: Perth, Melbourne, Sydney, Brisbane, Tasmania, Darwin, Canberra, Gold Coast, Singapore, Hong Kong, Malaysia, Macau, China, Taiwan, Japan. All Star Showstoppers.